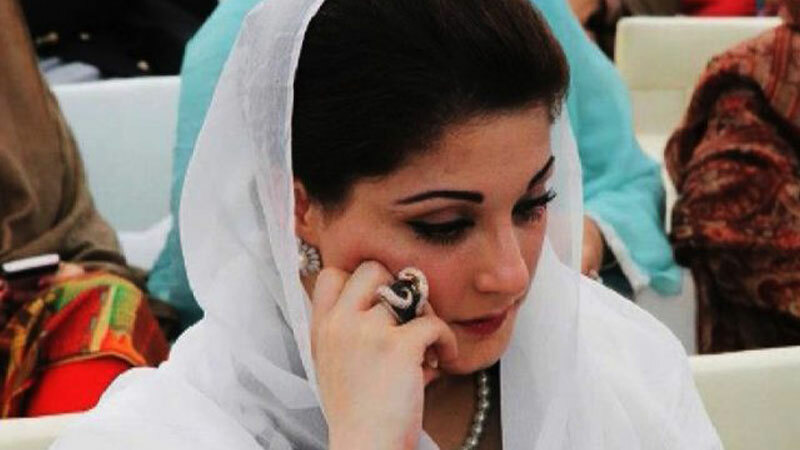 Pakistan Muslim League-Nawaz (PML-N) leader Maryam Nawaz on Monday tweeted that her father Nawaz Sharif was unwell at Kot Lakhpat jail and that the family had not received the reports given by the medical board. “I have been told that MNS is unwell & is being taken to PIC tomorrow but myself or the family have no knowledge of it. We still haven’t received the reports given by the medical boards,” she posted on her Twitter handle. “After pleading with the jail authorities, we have also written to the Home department,” she added. Dr Adnan Khan, chief executive of the Sharif Medical City and Nawaz’s personal doctor, also took to Twitter to post copies of the letters sent to various Punjab government officials seeking the findings of the board. He said neither he nor Nawaz’s family had been given copies of the report and that delays could lead to greater health risks for the former premier. “The findings & recommendations of the high profile medical board which consulted former Prime Minister #NawazSharif on 16JAN2019 is still awaited & not shared with me or the family. Health concerns demand an early action by the authorities. Matter is of immense urgency !,” he tweeted. Last week, Maryam Nawaz tweeted that the medical board had examined her father on January 16 but the family had only received information through media.